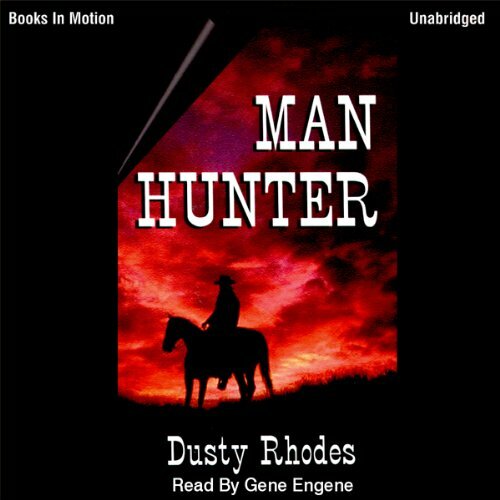 Showing results by author "Dusty Rhodes"
Two brothers: one a gunfighter trying to escape his past, the other a pioneering cattle rancher. Neither knows the other is alive, both struggle to make their own way against overwhelming odds. 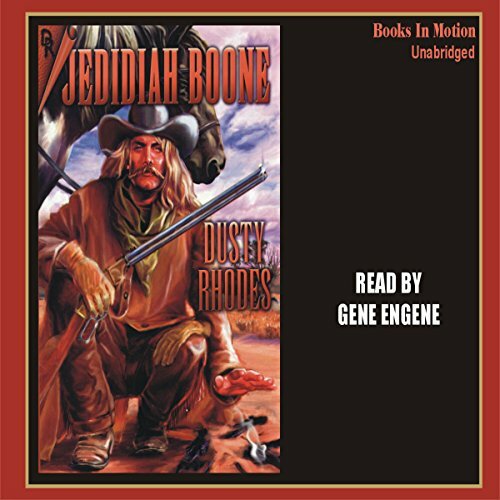 Through death, birth, gunfights, hangings, scratching the dirt for wealth with no guarantees, hostile Indians and corrupt bandits, the chances of success are sometimes as elusive as smoke on the wind. Head 'em up, mooooooove 'em out! Fate has brought about a reunion with a brother Buck Cordell thought was dead. Hard work and perseverance brought both of them success beyond their wildest expectations. 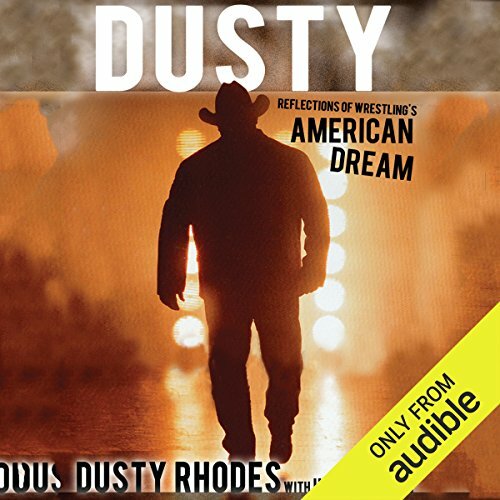 There has been much said about Dusty Rhodes, the 'American Dream', over the years by both his fans and peers. Aside from the frequent fictional prose penned by wrestling magazine journalists and internet smart marks that run rumor-mill websites, however, there has not been much written about him. Until now. With the exception of a select few, there has been no bigger name or personality in the annals of pro wrestling history than Dusty Rhodes. His name was Kuuna Puuku. 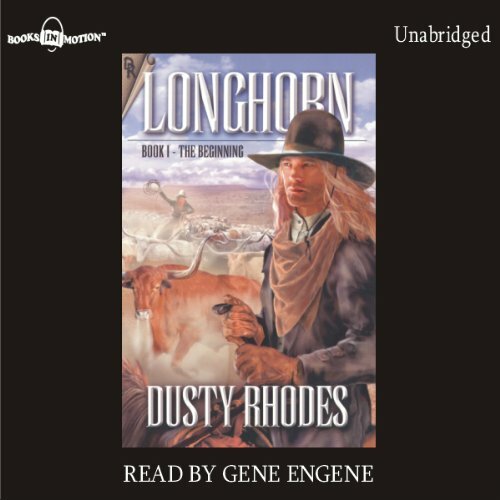 His exploits were legendary and whispered around Comanche campfires. Rumor had it he was almost invincible. 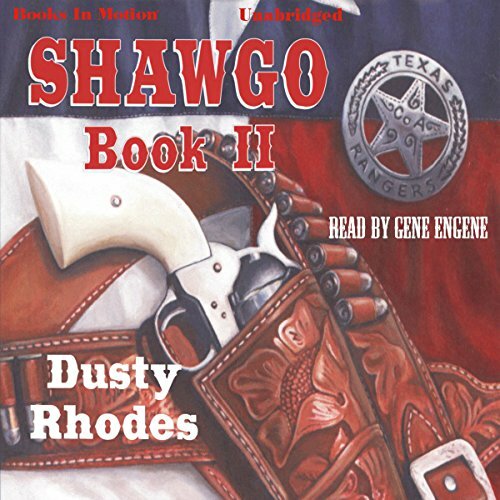 He led a roving band of renegade Comanche that looted, plundered, raped, and slaughtered settlers all over west Texas at will - until he visited Shawgo's valley. 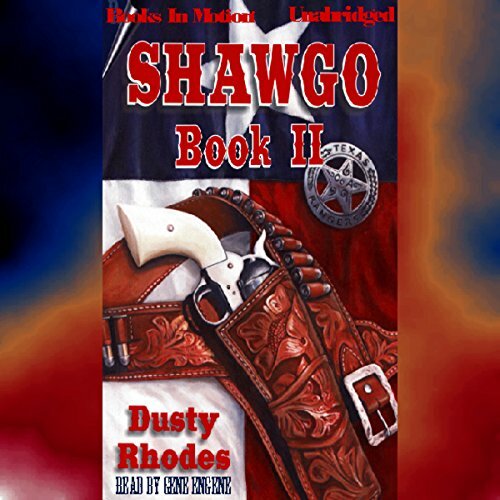 They murdered Shawgo's wife and family, burned his house, butchered his cattle, and stole his horses! He was 14. 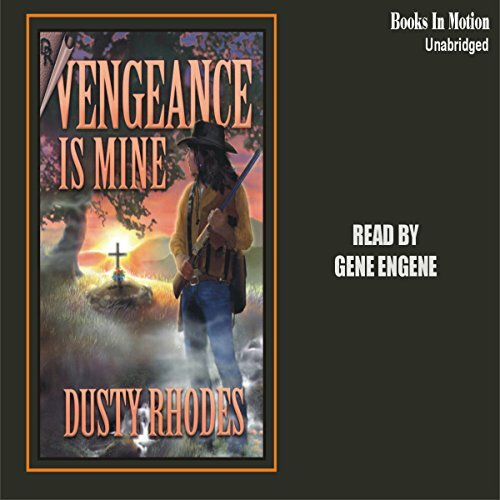 The Comanche slaughtered his parents and burned his house to the ground. His only brother never returned from the Civil War. Now the kid from Hondo, Texas, had nothing or no one. What would he do? Where would he go? How would he live? A chance good Samaritan act in the middle of the desert changed the course of his life and gave him a way to survive in the most dangerous way possible. The doctors told him he had only a few months to live and there was nothing they could do. But death wasn't what scared T.J. Littlejohn; he had a wife and three children, and nothing to leave them but a tiny slice of East Texas prairie and a handful of cows. He needed money and he needed it fast. A wanted poster in the sheriff's office gave him the answer - he became a bounty hunter. After burying their parents, the three young Isom brothers faced starvation. Desperate and penniless, they set out in search of work. Their long, difficult journey forces them to discover themselves, and the harsh reality of life in the late 1800's. With hard work, determination, and a dream, they emerge as one of the greatest success stories of the old west. 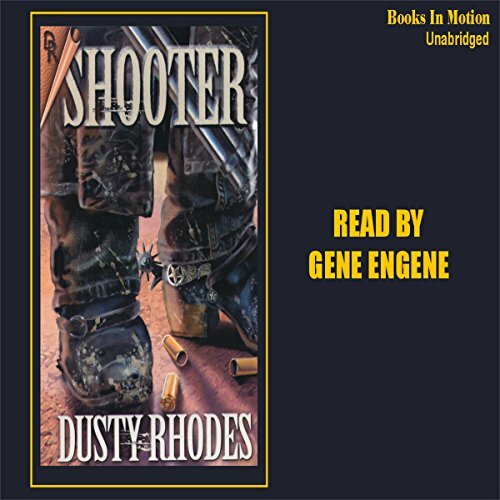 Johnny Shooter was sentenced to hang at noon. But Judge Isaac Parker, widely known as the "Hanging Judge", made Johnny an offer he couldn't refuse. 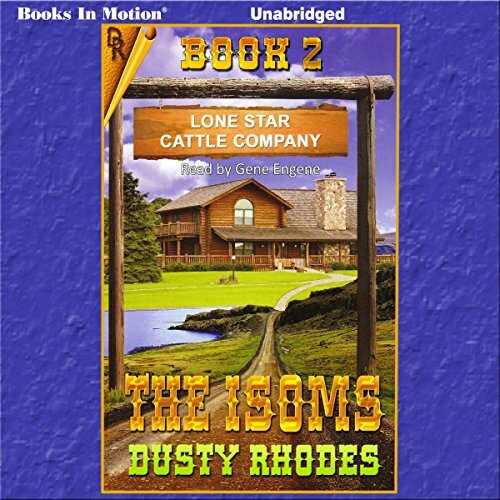 The judge made him a Deputy United State Marshal, then sent his new deputy after the worst-of-the-worst outlaws the Indian territory had to offer, with the orders not to burden the court by bringing them back for trial. 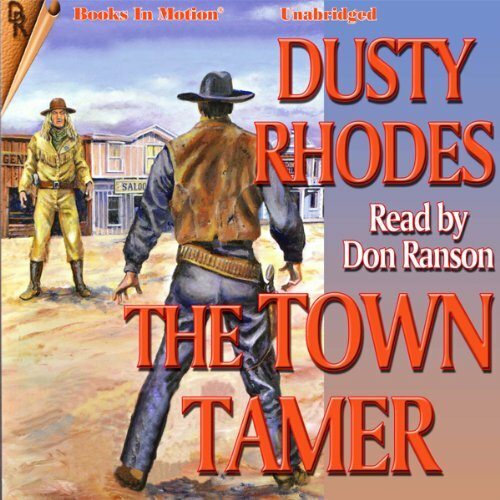 Now, rumor has it that whenever outlaws gather around a campfire, the word is: "The only thing worse than standing before the Hanging Judge is hearing that Johnny Shooter is on your trail!" Army scout, Indian fighter, bounty hunter, and great nephew of the legendary frontiersman, Daniel Boone, Jedidiah hung up his guns and retired to his mountain hideaway. But an Apache massacre and the kidnapping of two young girls changed all that. 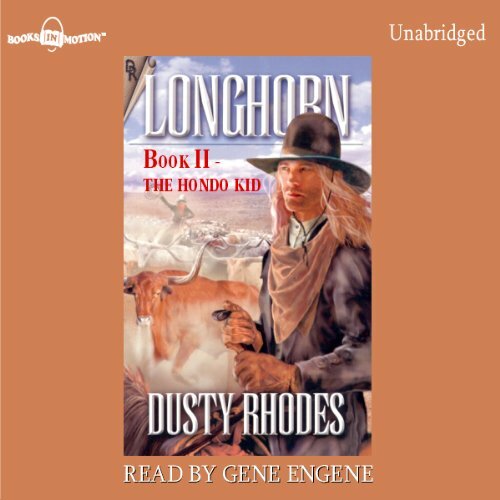 Jedidiah will need all his skills and more as he battles the harsh elements of the vast New Mexico deserts, and the warriors of the Apache in a desperate attempt to rescue the captive girls before it is too late. After burying their parents, the three young Isom brothers faced starvation. Desperate and penniless, they set out in search of work. Their long, difficult journey forces them to discover themselves, and the harsh reality of life in the late 1800s. 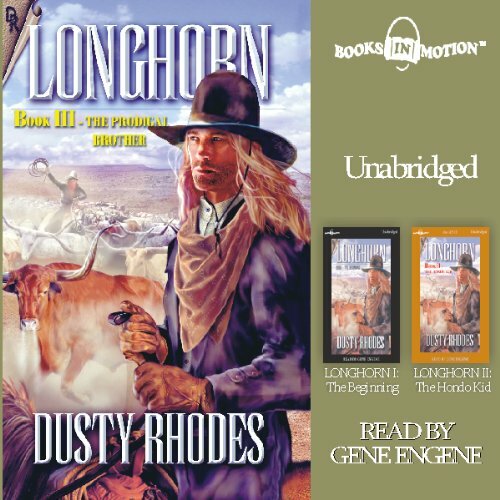 With hard work, determination, and a dream, they emerge as one of the greatest success stories of the old west. Even at the age of 14, folks were calling him the youngest bounty hunter in Texas. His pa said he was more man than most men. But now his pa lay dead in a dusty Lubbock, Texas street, back-shot by a wealthy and powerful New Mexico rancher. Over his father's grave he swore to make things right. Neither his age, impossible odds, nor a thousand miles of unforgiving desert would keep Tad Littlejohn from righting a terrible wrong. 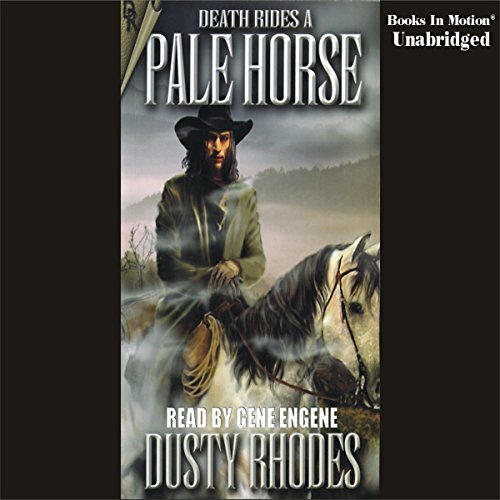 Continuation of "Death Rides a Pale Horse"
The Civil War made him a man. The battle of Shiloh made him a hero and gave him a nickname that stuck. The notorious Union prisoner of war camp made him a killer of his fellow prisoners in "Gladiator" contests in order to survive. 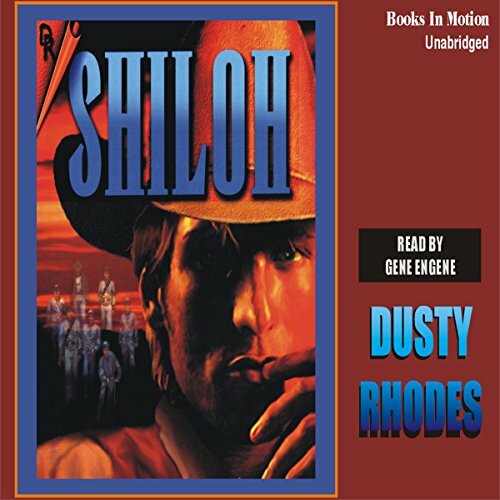 But the killings brought haunting nightmares that wouldn't end until he settled an old score with a Union Colonel determined to see Shiloh dead. 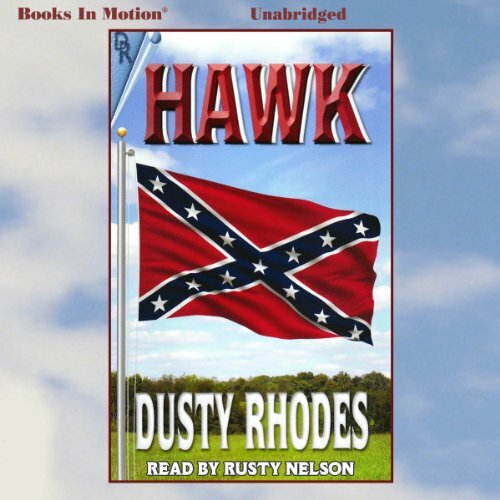 This is the story of the “Hawk” family who were caught up in the bitterness and aftermath of the American Civil War. Jubal Hawk served four years as a captain in the Confederate cavalry. He returned home to find his home burned to the ground, his father hanged, and his family missing. 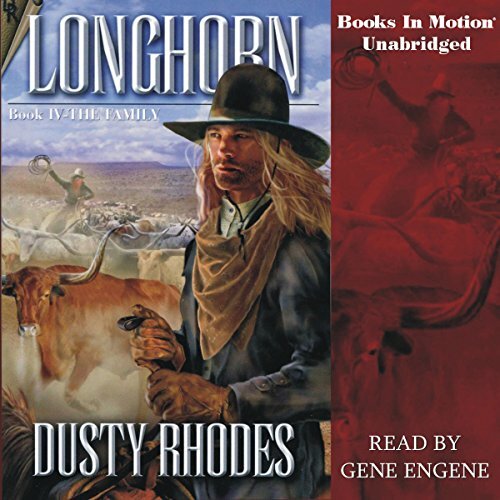 Night-riders sympathetic to the Union cause, and backed by a land hungry rancher, were extracting their own brand of “justice.” Will Jubal be forced to fight the war all over again?